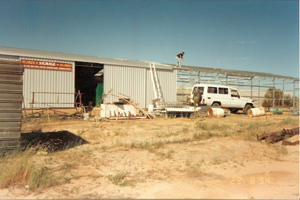 Kalbarri Storage was founded in 1994, by the Reade-Evans family. To supply our own storage needs, we were compelled to purchase the first block of land, at Number 8, Atkinson Crescent. No. 1 shed was built by highline constructions and this was soon followed by our first three only storage units. 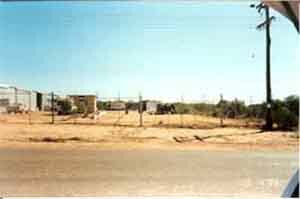 Over the years Kalbarri Storage has expanded to No.14 Atkinson Street. Incorporating 6665m² of land and increased to 40 storage units, 22 shed storage and workshops. covering a total area of 1878.32m² shared by both yards. The second yard being located at 31 Sutherland St. Yard. We also offer our customers use of a washdown bay in cool shady surroundings. Use of the washdown bay complementary, with a pressure cleaner available by request.